This is my favorite time of year as many artists start working on their summer jams. 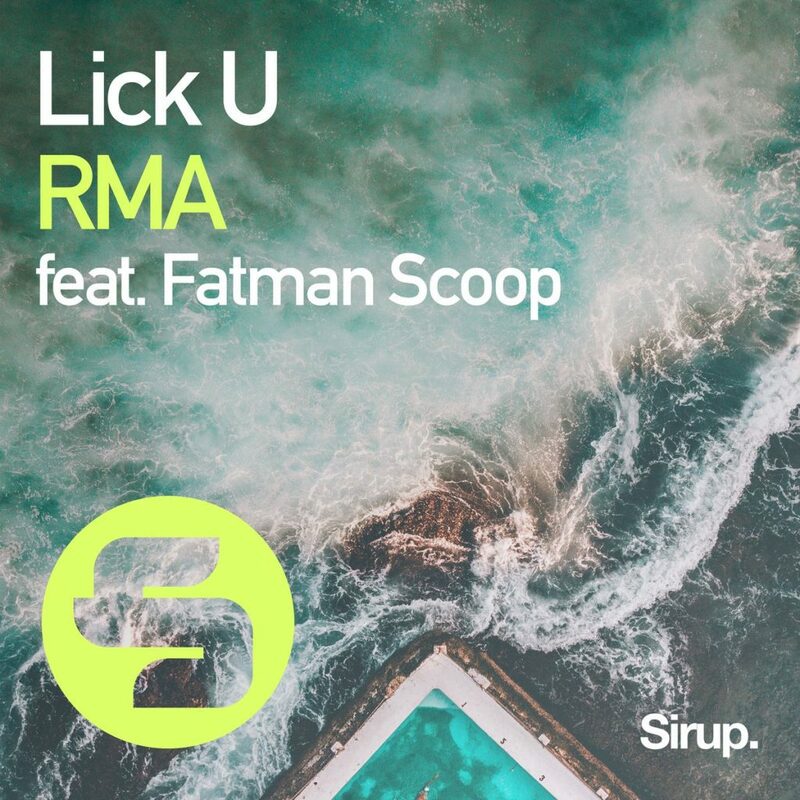 This track from RMA featuring Fatman Scoop has done just that. They have created this summer banger that will leave you playing it over and over while you dance your nights away. I can easily see this being played from the main stage to the clubs and to my house parties. It is exactly what you expect and better as the energy does not stop and you will be bouncing to the bassline instantly. Unfortunately, this is just the preview on Soundcloud. Regardless, when you hear the preview and eventually the whole thing, you’re going to thoroughly enjoy this track in no time! Update: Here is the full thing and also check out the fire club mix! Side note: Crazy how long from when we heard this as a preview and when it was released. Needless to say, it fulfills the yearning I had for it after the preview.